Bakery products are truly a feast that delights a person’s taste palate. There are a lot of food items that are included in a bakery list, and they can actually be served in different kinds of the day. Pastries and breads, especially those that are freshly baked, have the aroma that will truly encourage one to eat. 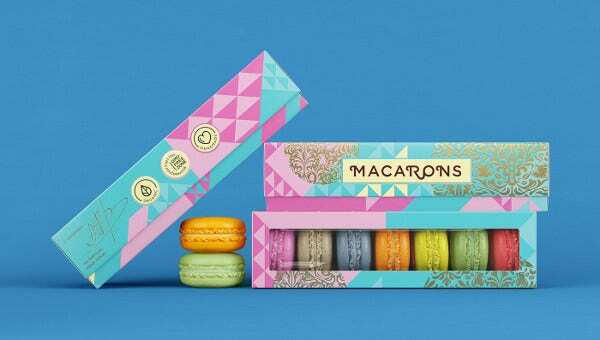 More than the product itself, the packaging that is applied for it’s selling purpose also matters as its overall look should match up with the taste of the bakery product that is inside it. 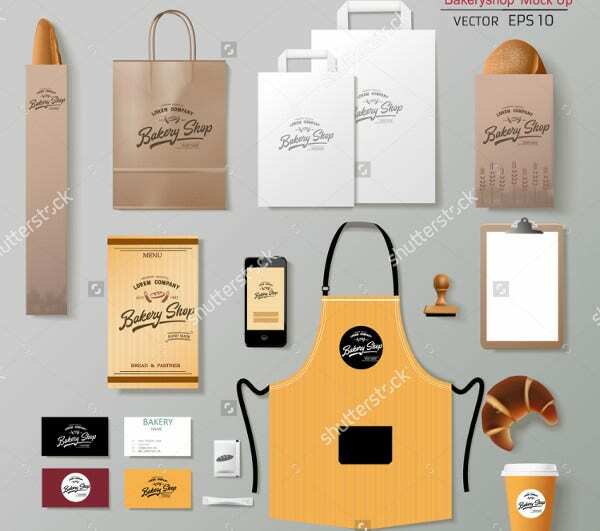 We can give you samples of bakery product packaging templates if you want to create a packaging that can help your bakery products and items to be more salable and visually appealing. Other than that, we also have different Packaging Designs, which you may use for different products that you want to sell or give as a gift. Incorporate the logo of the brand in the packaging. A single logo may be used or it can be a pattern seen all over the packaging. The strengths and unique features of the bakery products may also be used as a design material. 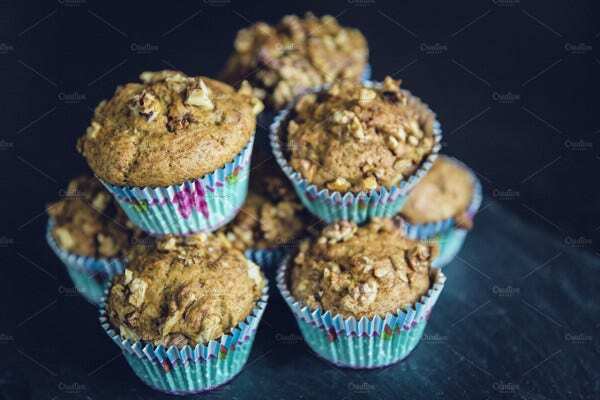 As an example, vegan bakery products can have a green colored packaging or it’s container may have design items that are related to vegetation. 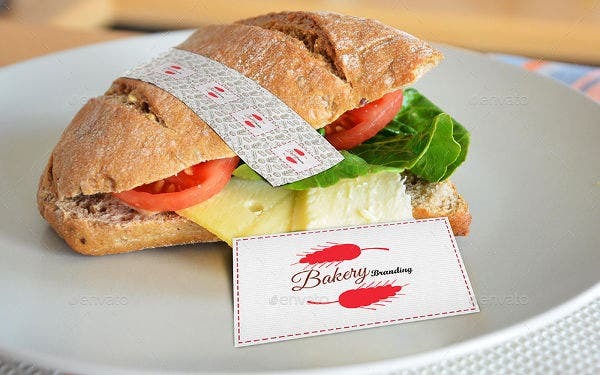 A bakery can also have custom shapes and materials used in their bakery product packaging so it can fully set them apart from other bakeries in terms of packing and branding. 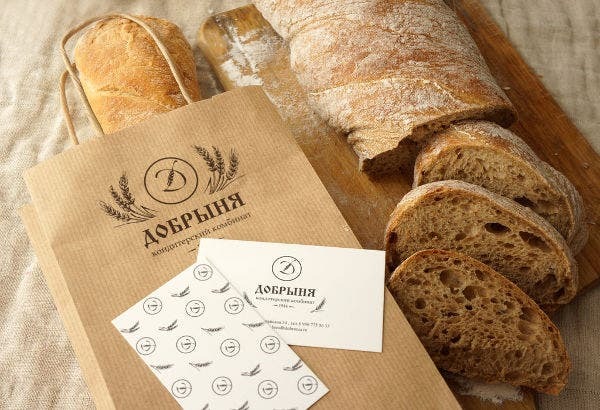 It can use the colors of the logo of the bakery so that it can be more related to the entire brand. It can use the actual photos of the product as a design material. 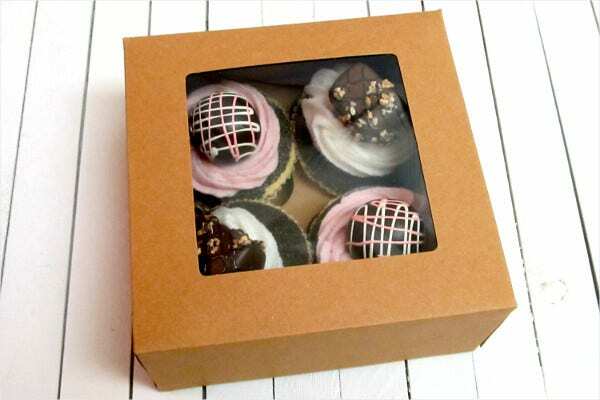 Bakery product packaging can also have the photos of the bakery’s endorser or its models. 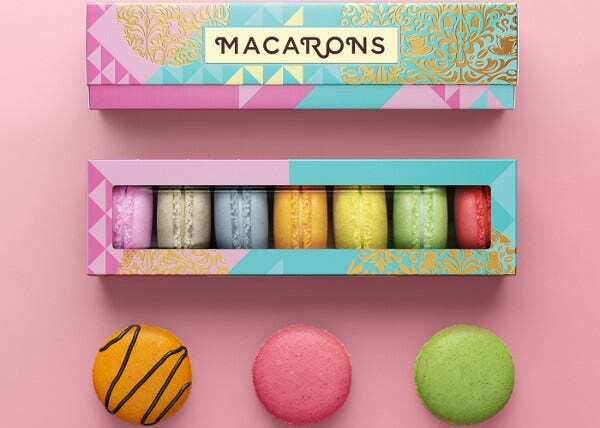 Bakery product packaging can be colorful where design patterns and materials are incorporated. It can also be plain and just added with the bakery logo placement. 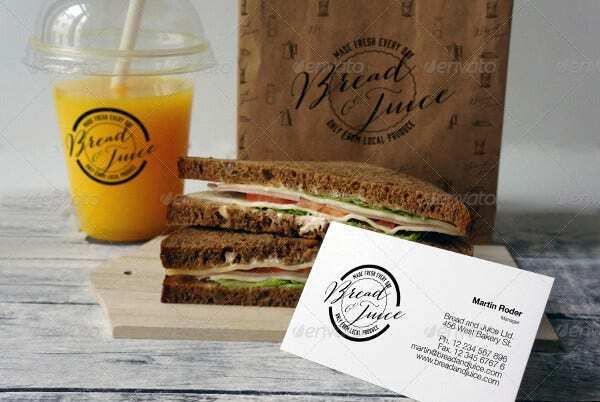 Other than our bakery product packaging, you may also be interested to download our samples and templates of Food Packaging Designs. There are products like sandwiches that are needed to be warm even if they will be eaten outside the bakery or after a few minutes. 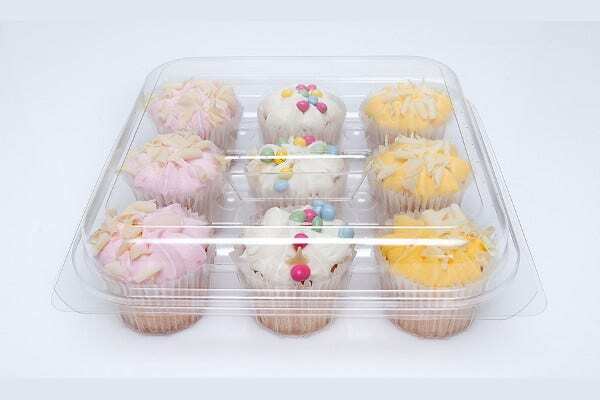 Putting them on a plastic container can provide too much moist, and it can also create a burnt smell which can be the cause of appetite loss for the buyer. 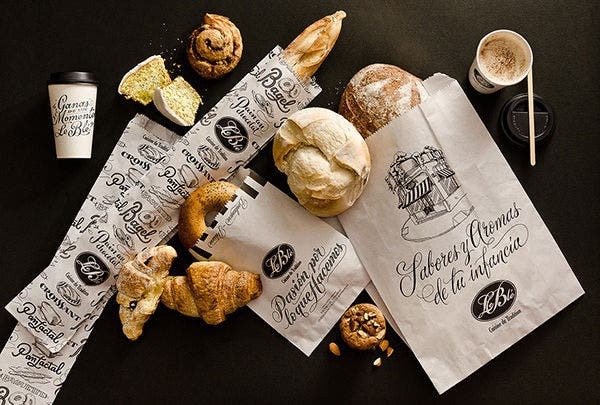 The sizes of the bakery product packaging must depend on the sizes of the products for them to fit properly and for the bakery product packaging to serve their purpose. 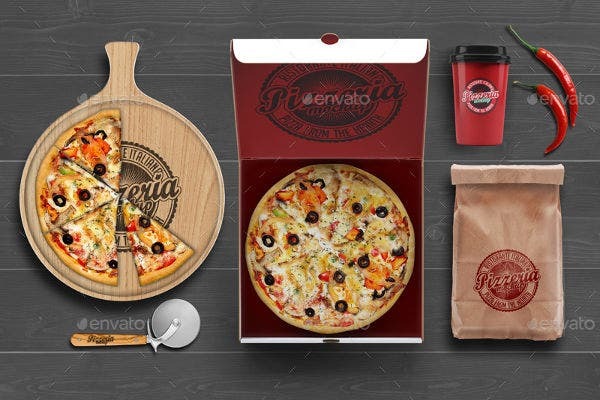 Aside from our bakery product packaging templates, our samples of other Product Packaging Designs are also available for download.